Directed by Academy Award®-winning Irish director Neil Jordan (The Crying Game) and comprising an impressive Irish and international cast including Stephen Rea (The Crying Game), Isabelle Huppert (Elle) and Chloë Grace Moretz (Carrie), Greta is a contemporary psychological thriller. After discovering a handbag on a New York subway train, Frances McCullen (Moretz), a young woman bereaved by her mother’s death, sets about returning it to its rightful owner. 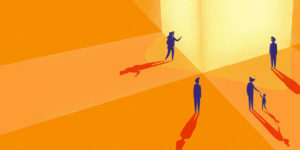 Frances subsequently strikes up an unusual friendship with enigmatic widow Greta Hideg, however Greta’s motives may be more sinister than they initially seem. Stephen Rea, a frequent collaborator of Jordan’s features as a private detective, in the film which sees the streets of Dublin double-up as New York. 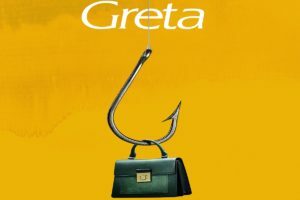 Greta is produced by James Flynn (Calvary) for Metropolitan Films alongside Lawrence Bender, Sidney Kimmel and John Penotti, with Academy Award®-nominated Seamus McGarvey (Nocturnal Animals) serving as DOP, forming part of an Irish-led team which includes multiple Emmy Award-winning costume designer Joan Bergin, production designer Anna Rackard, and editor Nick Emerson. 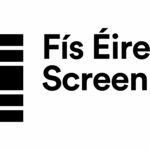 Funded by: Fís Éireann / Screen Ireland Fís Éireann/Screen Ireland (FÉ/SI) is the national development agency for Irish filmmaking and the Irish film, television and animation industry. 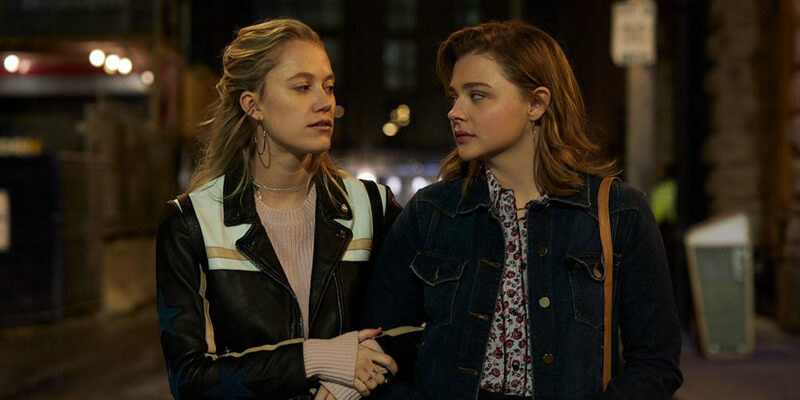 #Review: Greta - Greta is a bonkers film about a bonkers character which has a load of issues, but one that is a ton of fun. #IrishFilm: First trailer released for Neil Jordan’s Greta - Universal Pictures has released the first trailer for Neil Jordan's Greta. 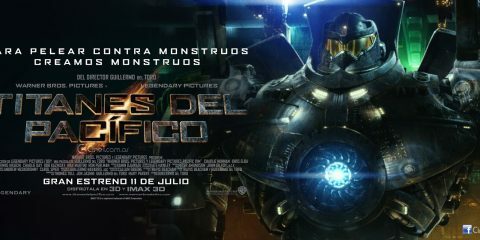 The film will be released in Irish cinemas on April 19th. 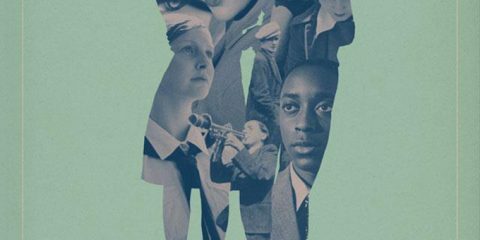 #IrishAbroad: Greta, The Dig and Float Like A Butterfly added to 2018 Toronto International Film Festival - Three more Irish films have been added to the lineup for the 2018 Toronto International Film Festival, bringing the total Irish contingent to 7.